5. 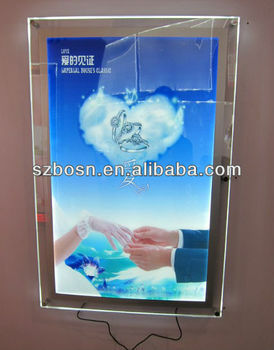 It is hotly uesd for advertising in business centers, dinning halls, show rooms and any other places, like hotel,restaurant, chain-store,home,pubs, showcase, exhibition etc . 7. Please contact us for more information.